BEST NEW ALBUMS OF 2016-PART 5. 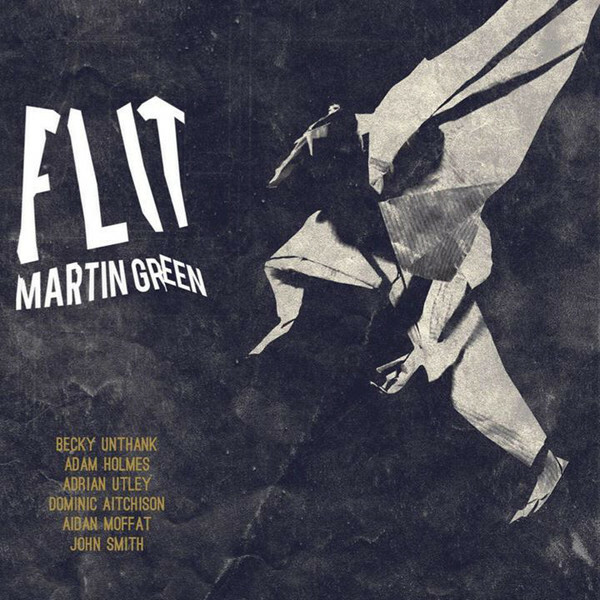 Last year, when Lau enjoying some downtime, accordionist and electronics guru Martin Green decided to release his sophomore album, Flit on Reveal Records. It was the followup to Crow’s Bones which was released in 2014 and found Martin accompanied by an-star cast of musicians. 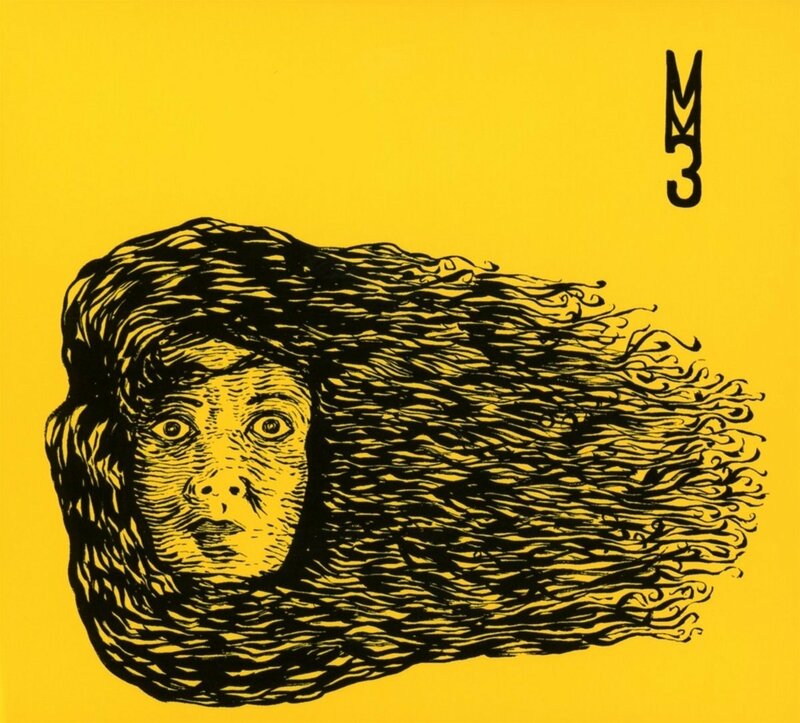 Three years have passed since Mop Mop released their fourth album Isle Of Magic. However, Mop Moop returned in 2016 with their long-awaited fifth album Lunar Love. It was released by Agogo Records. Mop Mop were joined by a cast of ten guest artists and an eclectic array of instruments. They’re responsible for Lunar Love’s genre-melting sound on Lunar Love. 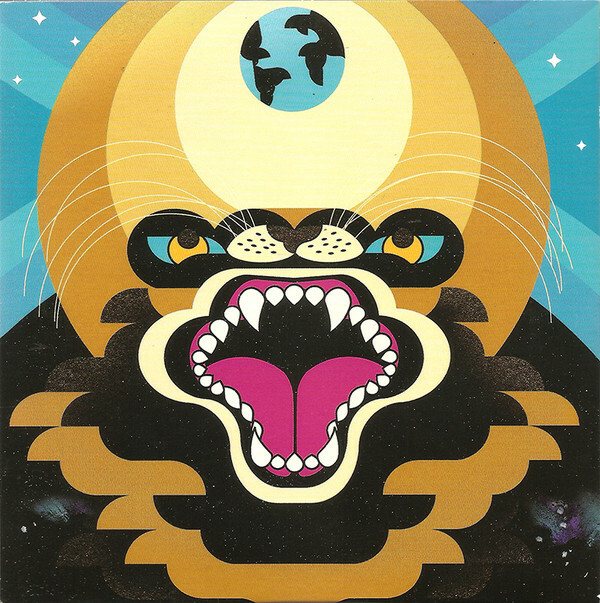 Everything from dub, electronica and funk, to avant-garde, jazz and progressive rock rubs shoulders with Afro-beat, Caribbean, Latin, Lounge and soul on Lunar Love. Over the four parts of Lunar Love, Mop Mop take the listener on a musical journey. It’s variously beautiful, dark, dramatic, elegiac, hypnotic, melodic, mesmeric, moody and wistful. However, for much of Lunar Love the music is cinematic. Especially on the instrumentals, where the listener can let their imagination run riot. Other times, there’s an element of drama and theatre to the music on Lunar Love. The vocalists add to this drama and theatre. That’s no surprise. Mop Mop were joined by a multitalented cast of guest artists. They add an exotic array of instruments to Lunar Love. From the myriad of percussion, to the vibes, marimba, glockenspiel balafo, steel drums and kalimba. This potpourri of disparate and eclectic instruments play their part in Lunar Love, which is without doubt the most accomplished and cohesive album of Mop Mop’s five album career. 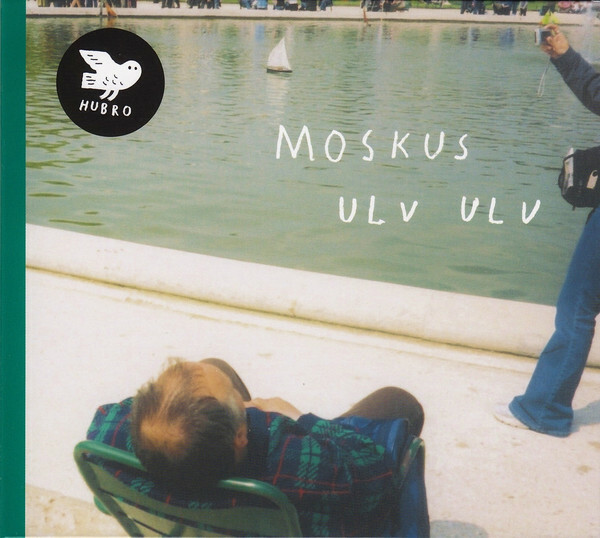 Last year, Moskus released their much anticipated third album Ulv Ulv on Hubro Music. Ulv Ulv features the Norwegian jazz pioneers at their innovative best, as they play with a freedom, inventiveness and intuitiveness that most groups can only dream of. The result is music that’s inventive, innovative, ambitious, bold and challenging. This is what we’ve come to expect from Moskus. Just like on their two previous albums, Moskus create music that continue to challenges musical norms on Ulv Ulv. Moskus continue to push musical boundaries to there limits, and beyond on Ulv Ulv. To do this, they combine elements of avant-garde, experimental, free jazz, improv and industrial. There’s also the influence of Ornette Coleman, Charles Mingus, Albert Ayler and Sun Ra on Ulv Ulv. The result is an album that’s variously atmospheric, beautiful, cinematic, dark, dramatic, elegiac, ethereal, haunting, hypnotic, melodic, mesmeric, otherworldly and ruminative. The result was Ulv Ulv, the finest album of Moskus’ career. Incredibly, it took Moskus just three days to record Ulv Ulv. They eschewed a traditional recording studio, and recorded Ulv Ulv at the Haugesund Billedgalleri. With just three days to record Ulv Ulv, Moskus worked quickly and efficiently, and recorded what is a captivating, career defining album. Ulv Ulv finds Moskus one step closer to the musical Utopia that bands spent their career in search of. Ever since 2010, Copenhagen based instrumental rock trio Papir’s star has been in the ascendancy. One of the men behind Papir’s success was guitarist Nicklas Sørensen, who released his debut album Solo on El Paraiso Records. He set out to experiment on Solo. However, on other tracks, Nicklas Sørensen reminds the listener’s Papir’s trademark sound. For the listener, they enjoy the best of both worlds. With a little help from his friends, Nicklas Sørensen takes the listener on a genre-melting journey. 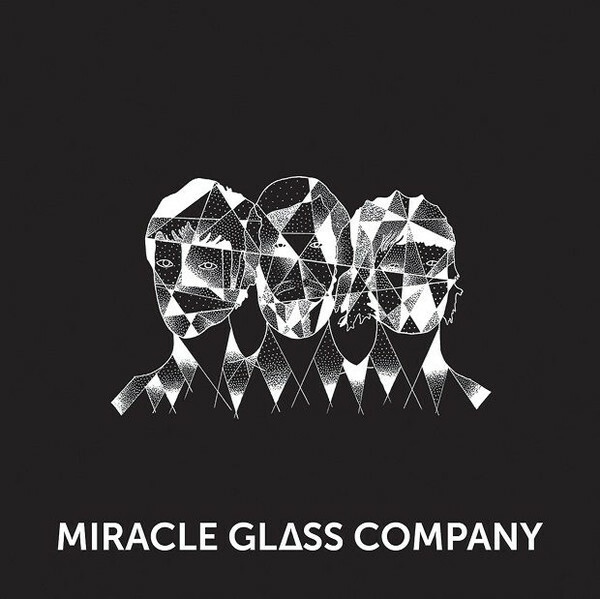 This includes the three genres that have influenced Papir, Krautrock, psychedelia and space rock. These influences can be heard on Solo. Krautrock has been a big influence on Nicklas Sørensen. Especially Can, Neu!, Cluster and Harmonia and Michael Rother. Sometimes, Nicklas Sørensen sounds uncannily like Michael Rother, during this genre-melting journey. Nicklas Sørensen also combines elements of ambient, avant-garde, dub and rock. The result is Solo, an album that’s guaranteed to toy with the listener’s emotions. Solo veers between blissful, euphoric and joyous, to moody and broody, through to lysergic and dramatic. For much of Solo, the music is hypnotic and mesmeric. That’s down to Krautrock influence. Other times, the music is cinematic. Often, though, the Solos are beautiful and dreamy, as trails of glistening, shimmering music captivate, and makes the world seem a much better place. Sadly, all too soon, Solo is over. 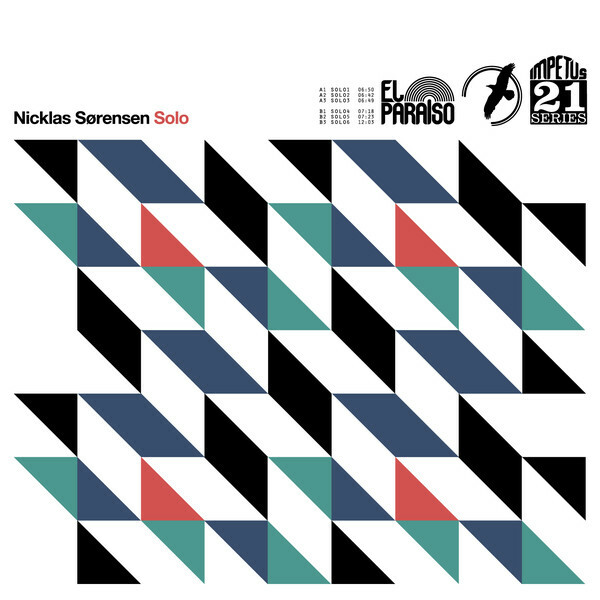 All that’s left are the memories of Nicklas Sørensen’s genre-melting, sonic adventure, Solo. 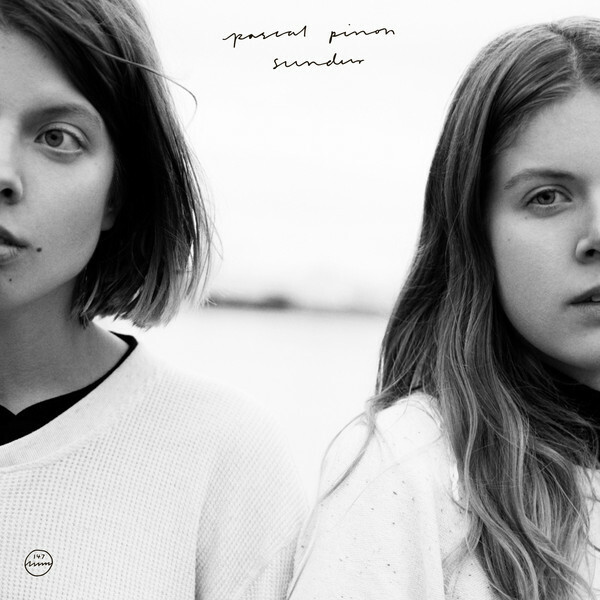 After three years away, Pascal Pinon return with Sundur, which is a career defining album. Sundur is without doubt, the best album of Pascal Pinon’s career. It’s certainly their most eclectic album. Sometimes, Pascal Pinon sound as if they’ve been inspired by Astrid Williamson’s early albums, John Martyn and Kate Bush. There’s even a nod to Sandy Denny, on what’s a thoroughly modern album of folk music. Sundur finds Pascal Pinon combining disparate genres. There’s elements of ambient and avant-garde, plus electronica and experimental, right though to folk, Neofolk and pop. Sometimes, several genres melt into one on the one multilayered song. Other times, the songs are minimalistic, with sparse, spartan arrangements. They often feature just guitars or a piano, which proves the perfect accompaniment to the vocal. There, less is more. Then on the two soundscapes, Pascal Pinon let their imagination run riot, and create captivating instrumentals. 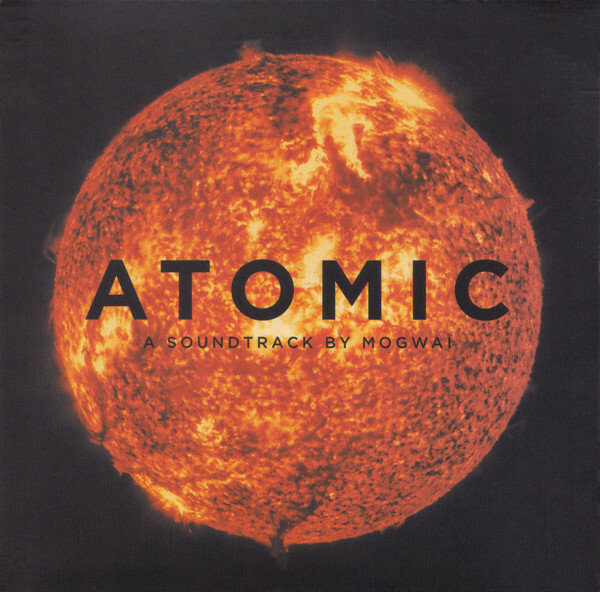 However, captivating is a word that perfectly describes Sundur, which was released Morr Music. The music on Sundur can also be described as beautiful, cinematic, emotive and ethereal, but also dark, ruminative and wistful. Always though, the music on Sundur is captivating on what is without doubt, a career-defining album where Pascal Pinon come of age musically. Some things are well worth waiting for. Moonlit Bang Bang was one of these things. Music fans have waited three years for the followup to Charcoal From Fire. Their patience was rewarded when Moonlit Bang Bang was released on Slowfoot Records in mid-January 2016. It’s an album that shows how Phall Fatale had grown and matured as a band. 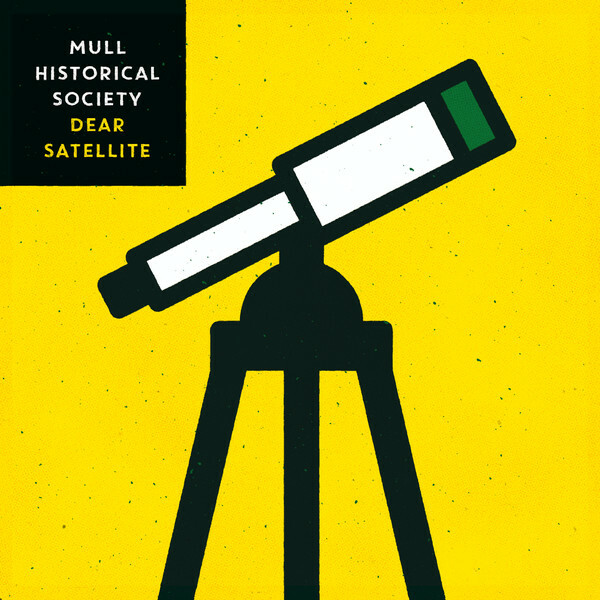 As a result, musical mavericks Phall Fatale, have produced an album that’s variously eclectic, inventive, melodic and sometimes, beautiful and poignan. Other times, the music has a fragility, and bristles with emotion. Then just as quickly, Phall Fatale kick out the jams and unleash a post punk powerhouse. That’s why, musically, Phall Fatale are something of an enigma, who are always capable of springing a surprise, and taking the listener in the most unexpected direction, on what’s a truly captivating musical adventure, Moonlit Bang Bang. ← BEST NEW ALBUMS OF 2016-PART 6.